Are you right in the middle of a water damage emergency? Call/Text 949-489-1929 Now!A#1 Emergency Service technicians can be to your home in the Laguna Beach area in less than an hour. Laguna Beach is only 9.5 miles away from our Orange County location. Once we leave our shop, we can be there in around 20 minutes to take care of your water damage emergency. 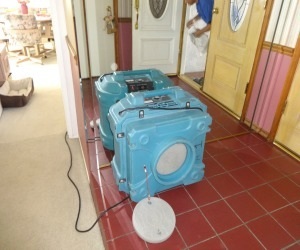 Do you need water damage restoration in the Laguna Beach area? Does your Laguna Beach home need water damage restoration after a water pipe break, sewer pipe failure, or a bad storm? We have successfully restored many homes in the Laguna Beach area. Do you need mold removal services in the Laguna Beach area? 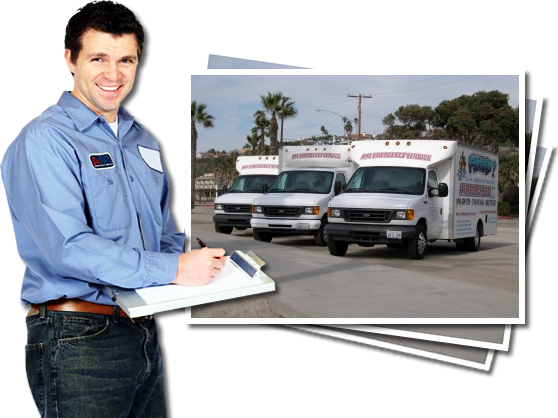 A#1 Emergency Service technicians are the leading experts in mold removal and mold remediation in the Laguna Beach area. Mold spreads and expands very rapidly, contact us today before it's too late! Do you need emergency plumbing services in the Laguna Beach area? Our professional plumbers can be at your home in 20 minutes, we are only 9.5 miles away from the Laguna Beach area. Did a water or sewer pipe break? Do you have a slab leak? Is there water flowing through your house? Contact us now for emergency plumbing services! A short 20 minute drive from our Orange County location, the Laguna Beach area of Laguna Beach, California is only 9.5 miles away. Laguna Beach is near Public Library, Main Beach Park, and Laguna Beach Visitors Center.